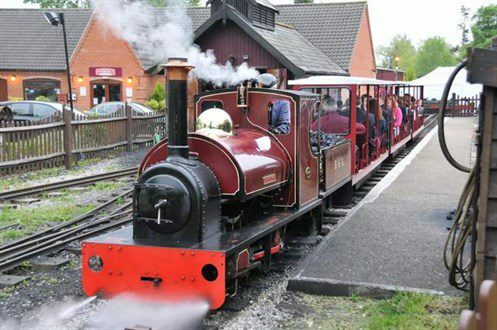 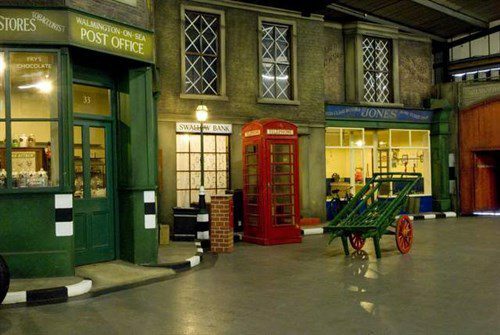 Perfect for a fun packed family day out, you will find it hard to beat Bressingham Steam Museum and Bressingham Gardens. 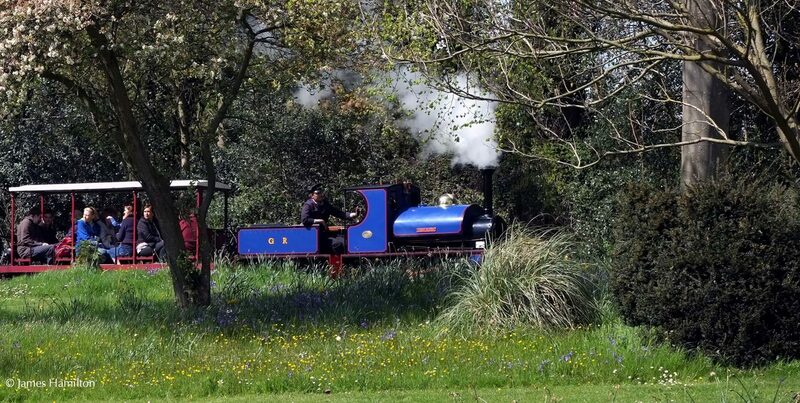 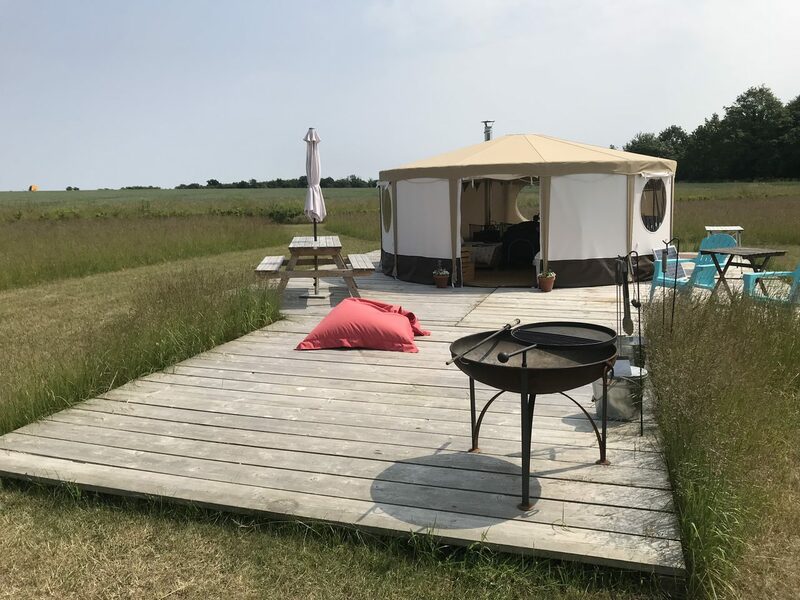 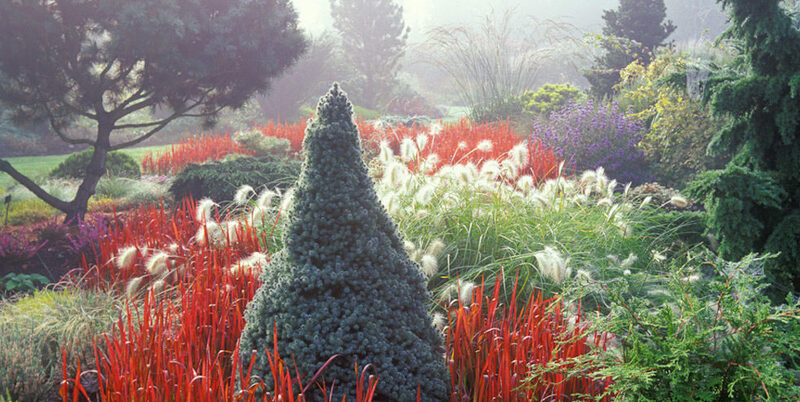 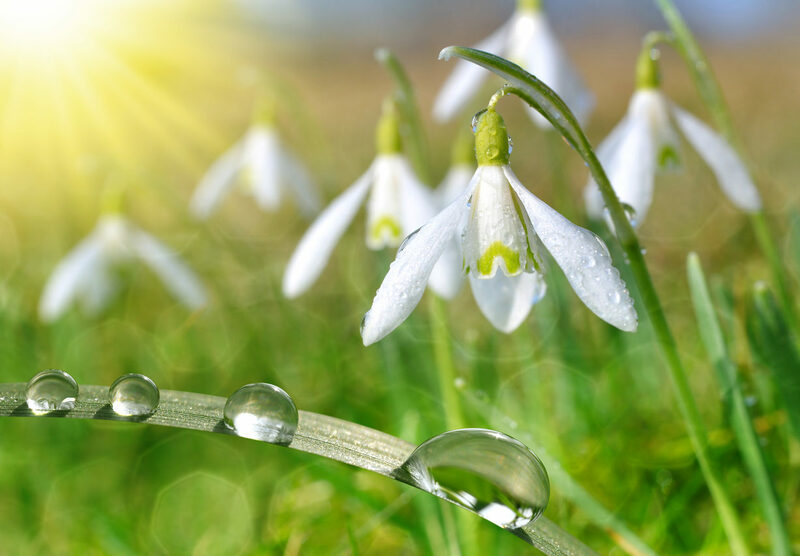 Created by the world-renowned gardener and horticulturalist Alan Bloom, he has fused his passion for plants and gardens with his love of steam, to create a truly unique attraction at Bressingham. 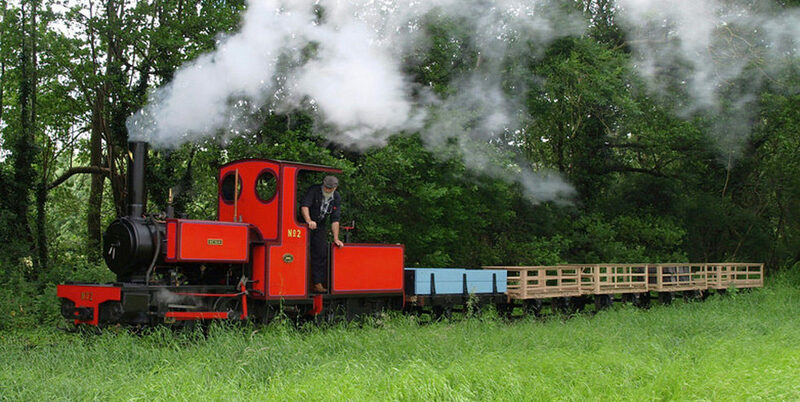 Step back in time to the power and romance of the age of steam, with one of Europe's leading collections of steam locomotives, traction and stationary engines and vehicles, climb aboard for over five miles of narrow-gauge steam rides through beautiful woodland and gardens. 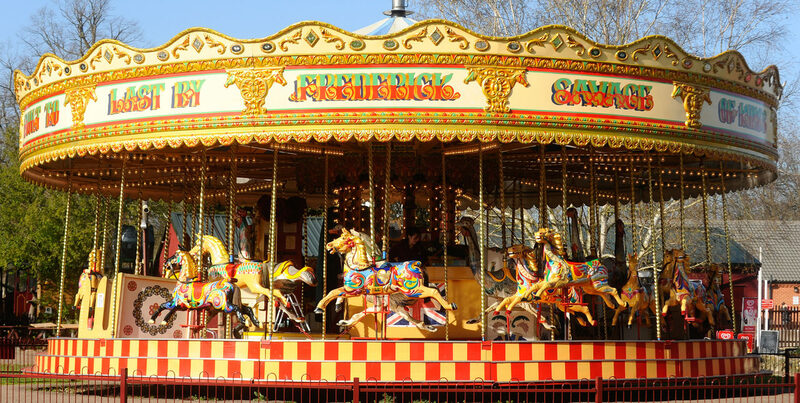 For children large and small, a ride on Bressingham's magnificent Gallopers is a must do, the beautifully preserved Victorian roundabout is a real centerpiece at Bressingham. 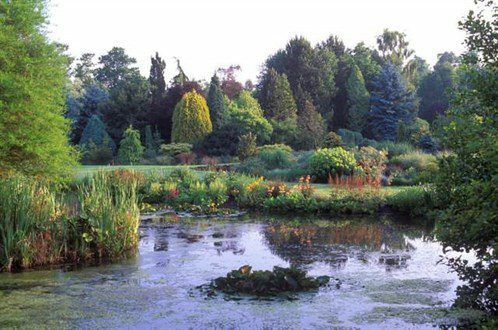 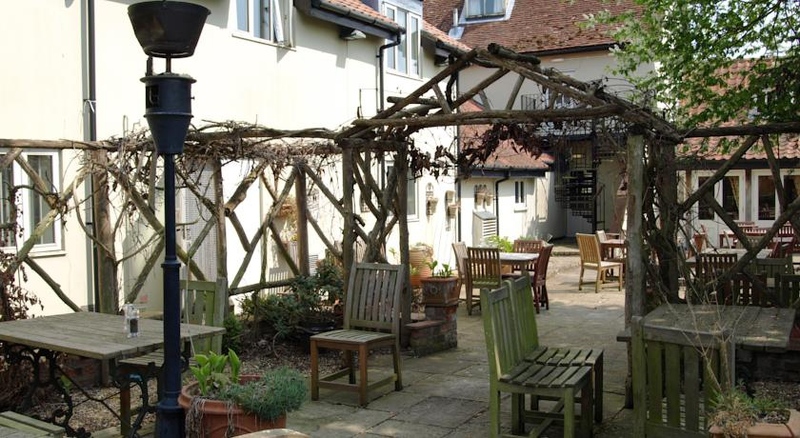 Don't forget the stunning walks that cross Bressingham's world famous gardens and no visit is complete without exploring the official 'Dad's Army' exhibition!